Accuquilt > GO! 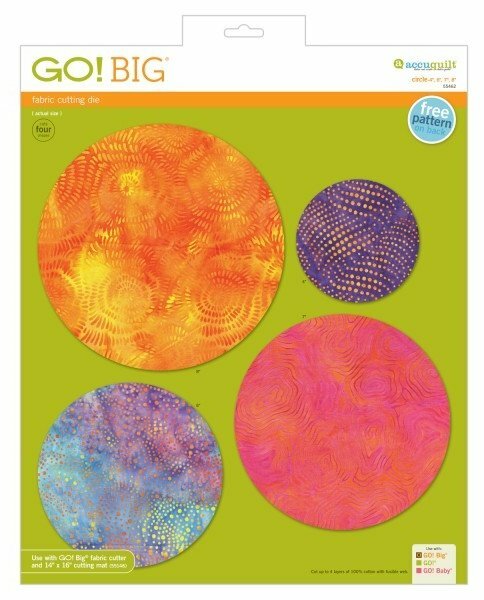 Big Circle - 4", 6", 7", 8"
The possibilities are endless when using the GO! Big Circle-4", 6", 7", 8". Add this basic shape to your die collection and you will be able to cut multiple circles quickly and accurately.